It's World Card Making Day! 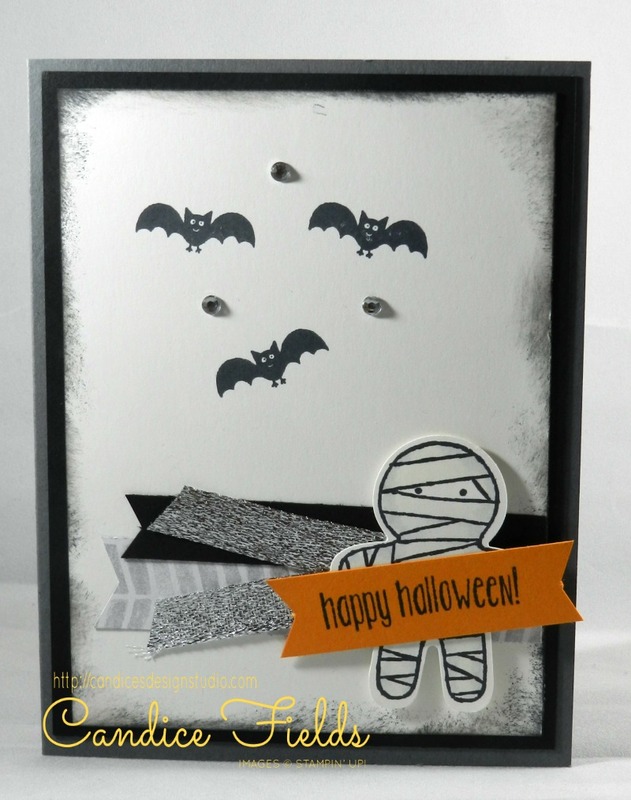 Crafters all around the world is going to be busy creating cards today! It's the best way to spend your weekend. For my card, I cased a card from a swap that I participated in. Click HERE to the video on how to make this card!